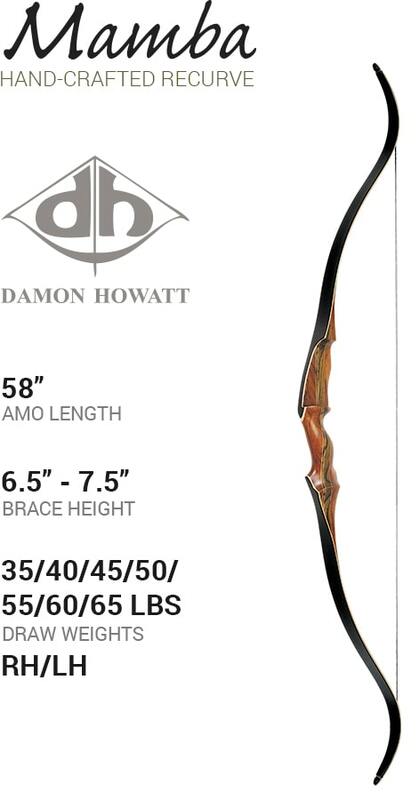 When you’re bowhunting you want a bow that’s as stealthy as the game you’re hunting. 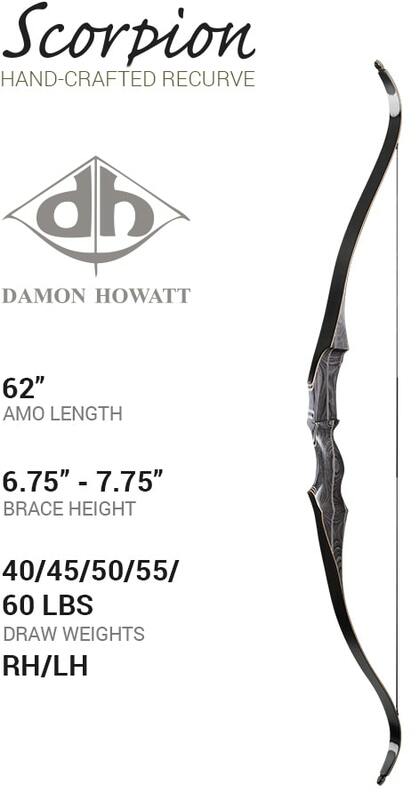 The Stealth Longbow is just such a bow. The smooth, silent draw gives you an extra advantage over wary game. 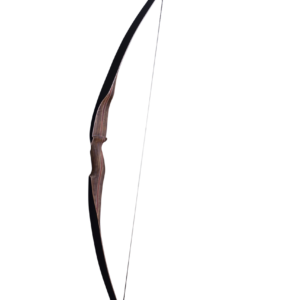 Featuring various shades of dark woods & accents this longbow allows you to blend into the shadows. The Stealth is made from black-stained laminated Hemlock with a Zebrawood laminate. 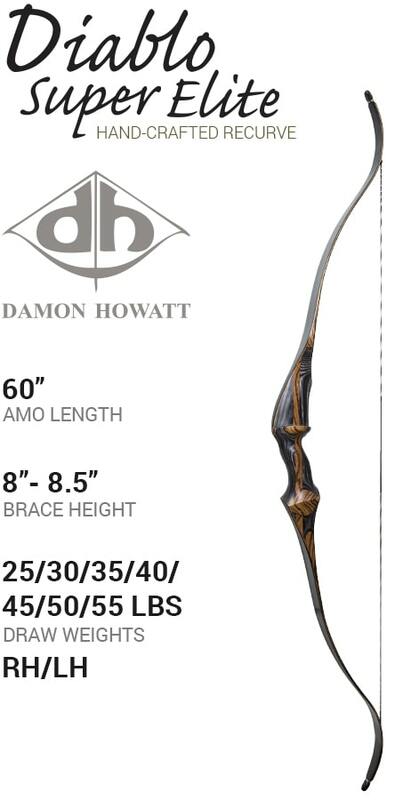 It also features a reflex/deflex design that makes it very smooth to draw & allows for no shock on the shot.